Data Governance supported by knowledge graphs makes it easier for companies to reconcile data from different sources by compiling and organizing information about that data – its metadata. Semantic knowledge graphs can support metadata and data schema with the same standards-based representation used to describe the data itself. 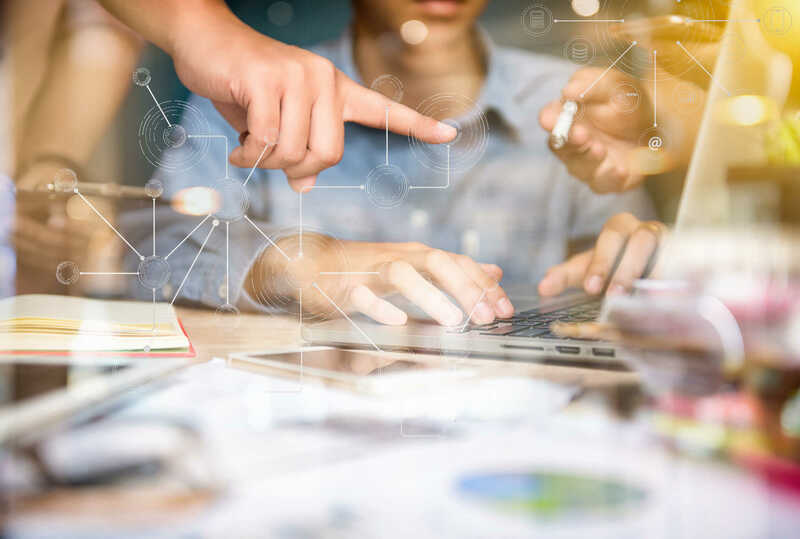 In this standardized environment, data stewards can readily create new connections and relationships between data and the additional information needed to describe it, document its uses, sources, and so on. They are given direct access and flexibility to capture and preserve the true meaning behind their data. BLOG POST: HOW DOES SHACL SUPPORT DATA GOVERNANCE? Explore concepts and practice of documenting and visualizing data lineage in TopBraid EDG.